This well-paced independent holiday makes use of the famous Alaskan Railroad to take in the national parks of Kenai Fjords and Denali as well as the cities of Anchorage and Fairbanks. 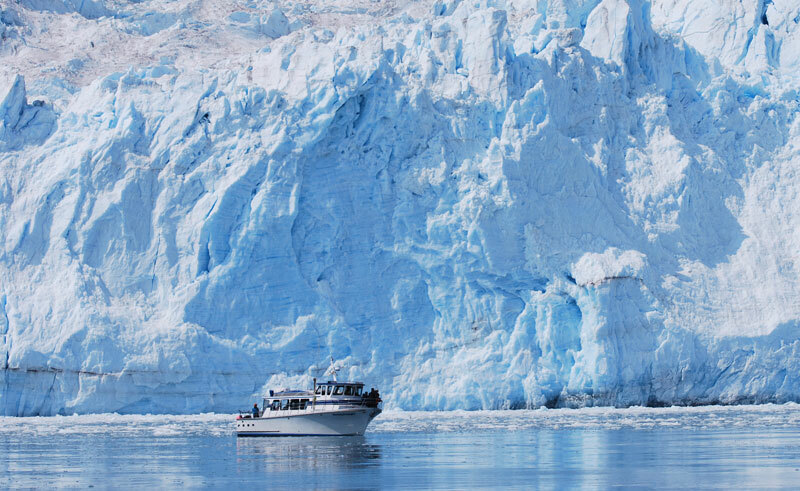 With a number of classic sightseeing excursions from glacier cruises to jet boating included in the price, this itinerary is not just for rail enthusiasts and is a great alternative to self drive touring. So, sit back, relax, and enjoy Alaska from a different perspective. 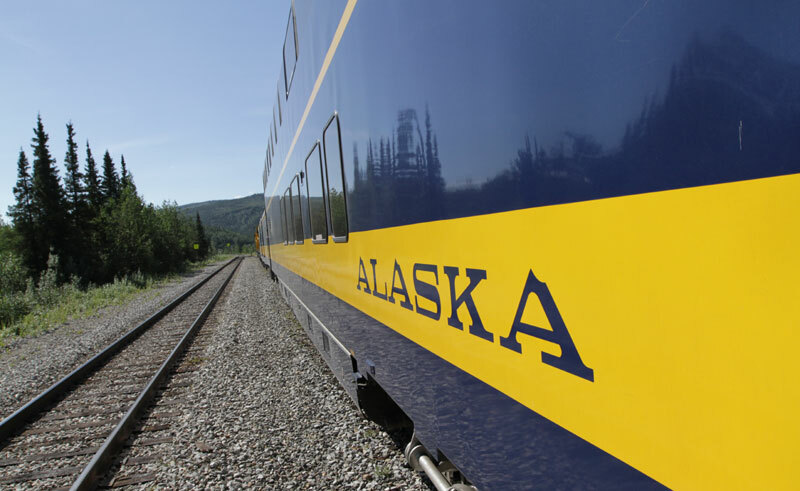 Ideal classic sightseeing trip for independent travellers on the famous Alaskan Railroad. Arrive in Anchorage and make your own way to your hotel. 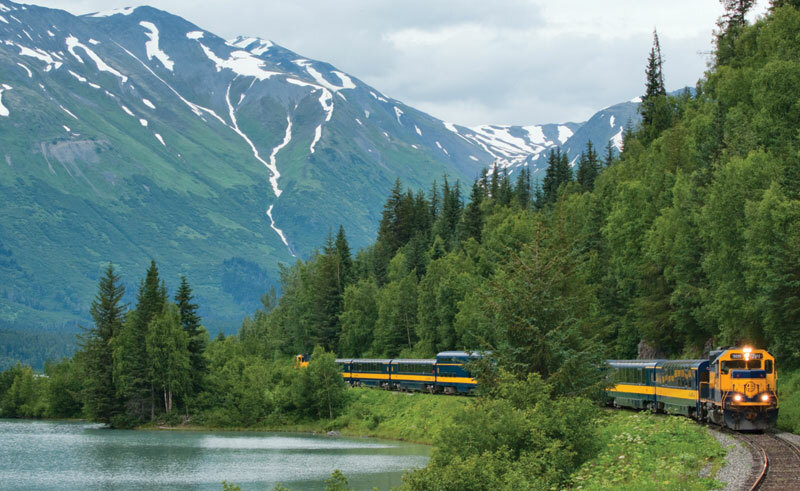 Embark your train on the Alaska Railroad south to the scenic Kenai Peninsula and the port town of Seward. 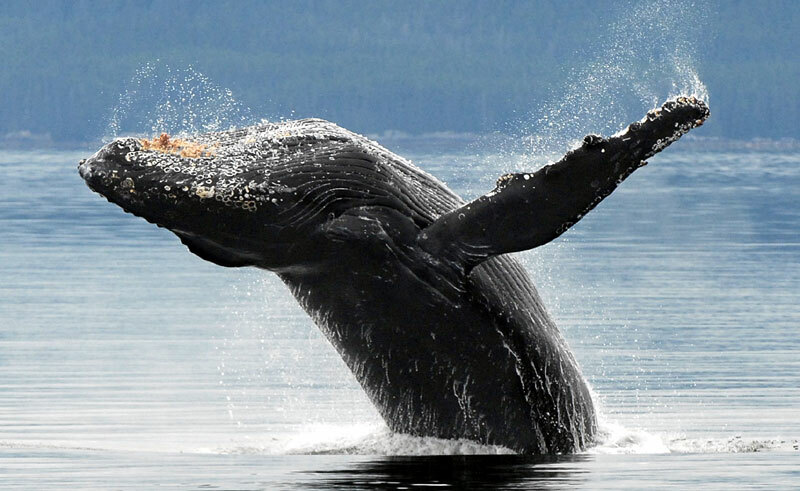 A 6-hour cruise through Kenai Fjords National Park is included today - keep watch for whales and other marine wildlife as you marvel at calving glaciers and sparkling icebergs. Later board the train back to Anchorage. Continue your rail journey north to Talkeetna - on arrival this afternoon you will join a jet boat excursion into the wilderness. You may spot beavers, moose or bald eagles, and weather permitting enjoy views of Mt McKinley and the Alaska Range in the distance. 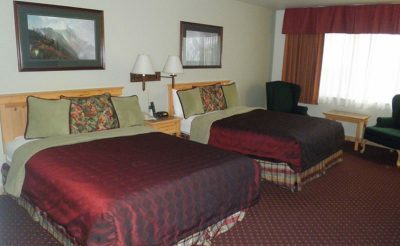 Board the train to Denali - your accommodation tonight is located near the entrance to Denali National Park. Enjoy a 8-hour guided excursion into Denali National Park today. Take in spectacular views and keep your eyes peeled for wildlife, which may include bears, moose, herds of caribou or even a lone wolf. Later, continue by rail to the city of Fairbanks. Enjoy exploring Fairbanks today, where a half-day sightseeing tour has been included. 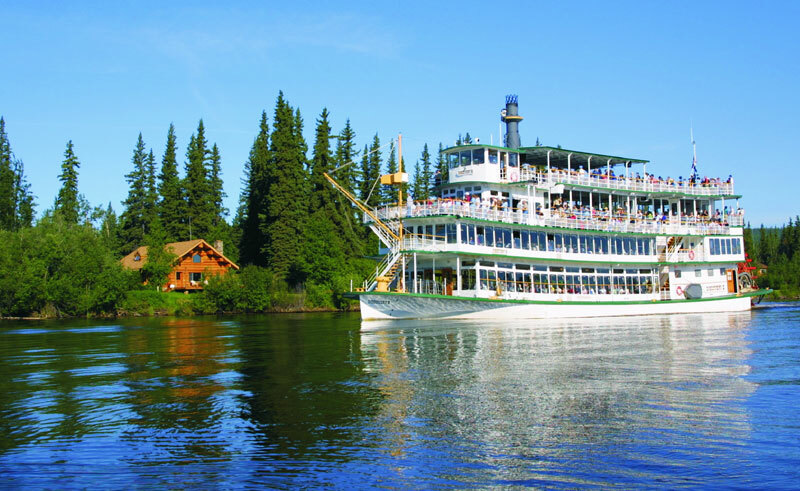 An authentic sternwheeler riverboat provides the ideal way to cruise the Chena and Tanana Rivers, taking in some of the local Athabascan Native Indian culture and the area's natural history. Board a flight back to Anchorage for your final night in Alaska. Make your way back to the airport for your flight home. 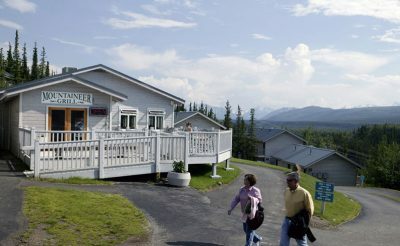 Offering spectacular views of the Alaska Range and the majestic Nenana River Canyon, the 112 room Denali Bluffs Hotel is nestled in the tapestry of spruce and birch trees which make up the Alaskan wilderness.